What do you know about Aries? What do you think about the Aries embroidered patches? Do you know when it was Aries? Do you know the advantages and disadvantages of Aries? Let’s explore Aries together. Only after we understand the personality characteristics of Aries can we get along better. Aries, the first house of the zodiac constellation, is located in the east of Pisces, west of Taurus, and is born from March 21st to April 20th. Aries is like a child, straightforward, passionate, and impulsive, but also very self-centered and childish. Now do you know if you are Aries? There are all kinds of Aries custom made patches. You also can design your own constellation custom embroidered patches. Do you have any new understanding of Aries now? I hope this article will help you better understand the character of Aries. If you are Aries, I hope that you can face up to your personality traits, develop your strengths, and converge your shortcomings. You will get better and better. 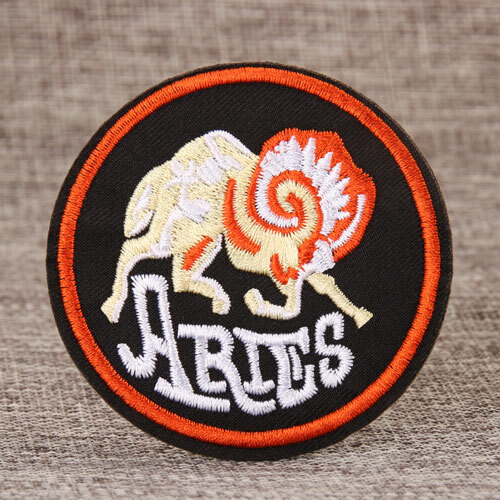 The ARIES Embroidered Patches fits to be used as a gift. You can give it to your family or friends who are Aries. 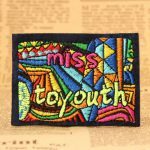 We also support OEM, you can add different colors and design unique shape for your custom patches. You still can leave your comments. Welcome you visit our website: www.gs-jj.com. You also can email info@gs-jj.com or call 1-888-864-4755 toll-free. 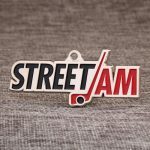 ← What Do you Think of Street Jam?